Survival of the fittest—a concept you probably first learned in biology class and now associate with day-to-day competitive scenarios. Your boss promotes someone after a grueling quarter? Survival of the fittest. Only one spot open on the varsity basketball team? Survival of the fittest. A pretty girl at the bar getting hit on? Modern survival of the fittest. In simple terms, survival of the fittest is the idea that the individual more able to achieve its goals through speed, strength, and intelligence, will succeed. That individual might win food, shelter, subordinates who reduce its workload, or whatever it requires to reproduce more. Those offspring will inherit and in turn pass along those successful traits to the next generations. This leads to the idea of instinct—that somewhere, ingrained in our DNA, we possess traits that once helped our ancestors survive in the wild. If someone throws a punch at your face, you’re not just going to stand there with no reaction. You will try to block the punch, move your head, or at least flinch. This is instinct. All animals have instinctual behaviors and that includes your domesticated cat. 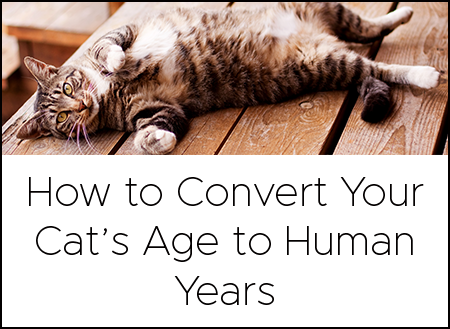 Once upon a time, the ancestors of your cat successfully lived on their own in the wild. They could hide from predators, catch prey, and find food to live and reproduce. And you might be surprised to hear that the simple act of using a litter box is actually—yep, you guessed it—instinctual. To avoid being eaten or attacked by predators, ancestral cats had to cover up their tracks. The ones who had higher fitness, or who were more likely to survive and reproduce, knew that they needed to hide their waste in order to mask their scent. The smarter cats gravitated toward soft dirt or sand, since their granular consistency made it easier to bury their waste. This is why cats are naturally attracted to the feel of cat litter and know what to do once they feel it beneath their paws. Research shows that in a group of feral cats, the dominant cat leaves its waste uncovered in order to mark his territory. The subordinate cats then cover their waste as an act of submission. 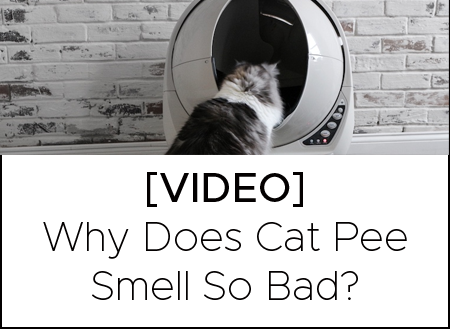 This may be the reason why, in a multiple cat household, the dominant cat may leave its waste unburied in the litter box. For kittens, it’s instinct that urges them to bury their waste in a sandy patch. In fact, it’s so instinctual that mother cats rarely need to teach their kittens how to use a litter box. By about four weeks old, kittens will begin to do their business in the sand without ever observing their mother doing so. As long as you present the clean litter box in an open, familiar area, your kitten will learn to use the box with little-to-no instruction. Next Post Why Do Cats Spray?